This is a Full Replacement dash panel including Replacement Aircon/heater controls. 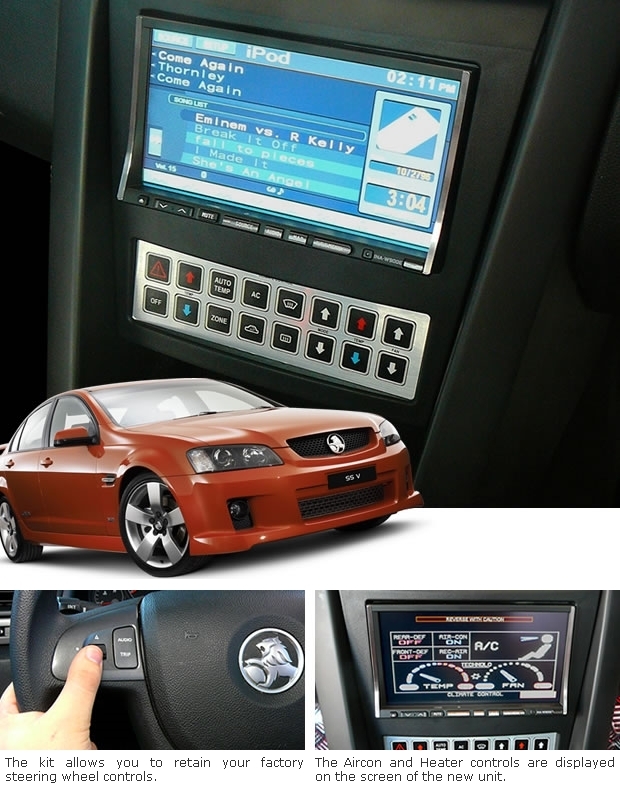 The fitting kit allows you to Upgrade to a aftermarket Stereo in your VE Commodore & retain factory options like steering wheel controls & add options like a Reverse camera. 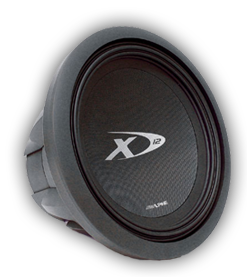 The Price for the kit is: $585 + An AV Type Stereo of your Choice + Installation.